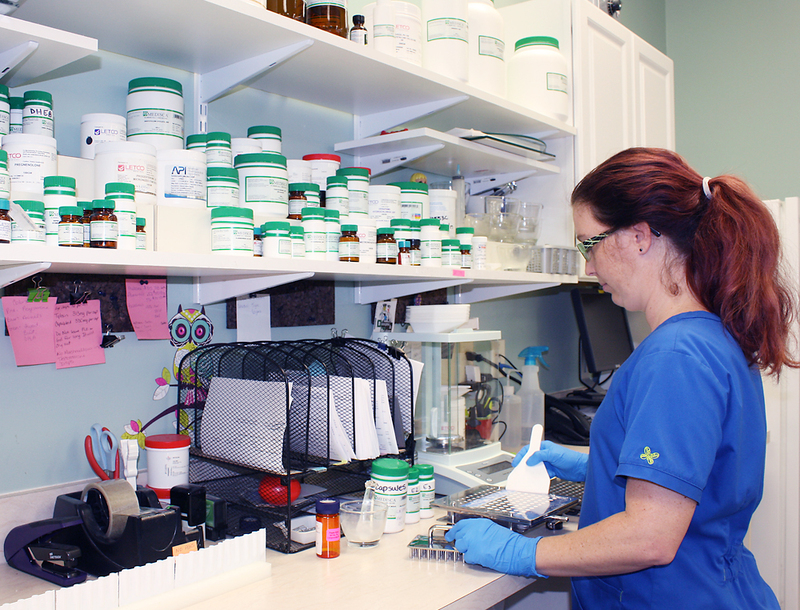 Island Family Pharmacy is a locally owned and operated pharmacy. Our pharmacists and staff are available and ready to personally assist you. 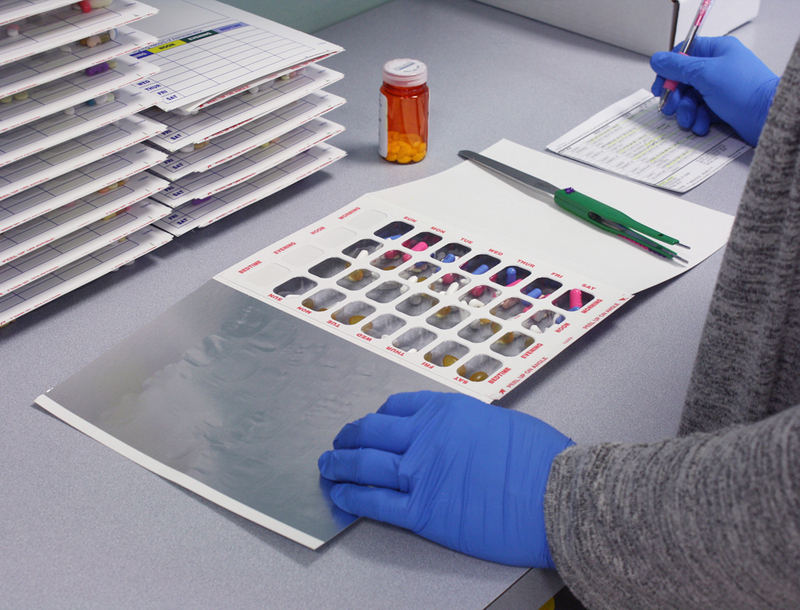 Need help keeping you medications organized? Call and ask about our Med-Pack service. Med-pack services are no charge for customers filling their prescriptions at Island Family Pharmacy. Med-packs can be delivered or picked up on a weekly or monthly basis. The pharmacy coordinates all prescription refills. This means we have refills before you run out. Immunizations are one of the most important ways you can protect yourself and others from serious diseases and infections. 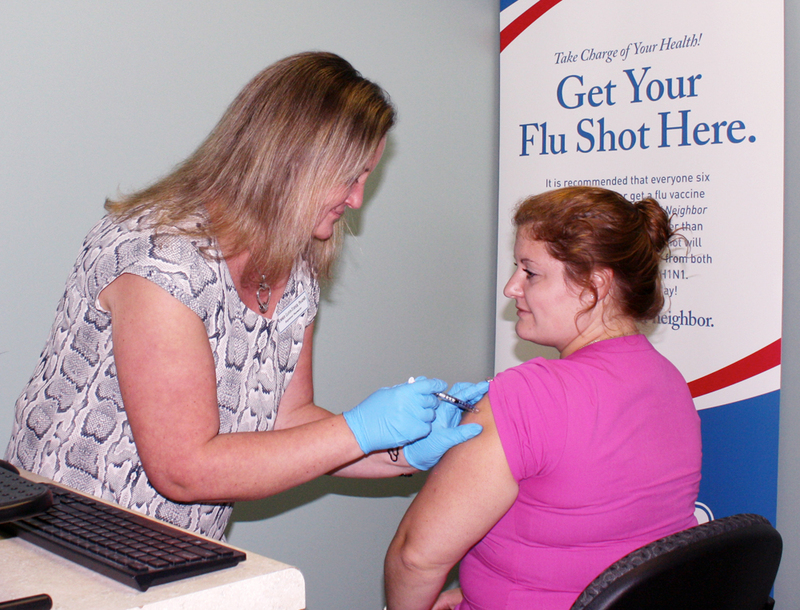 The immunization-trained pharmacists at your Island Family Pharmacy can administer a wide range of immunizations and vaccines, as well as make personalized recommendations that can keep you and your family safe throughout the year. Call or click here to see immunizations currently available. 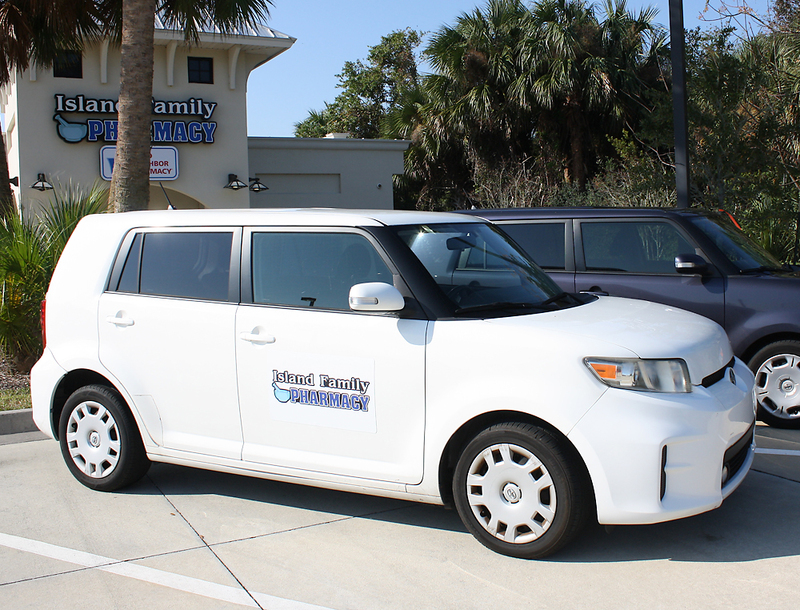 Island Family Pharmacy has FREE delivery to the greater St. Augustine area. Please call for any questions about free delivery or our delivery area. Delivery is available Monday – Friday.